One of the biggest stresses when it comes to planning a wedding is the budget planning, and then of course, keeping to it! 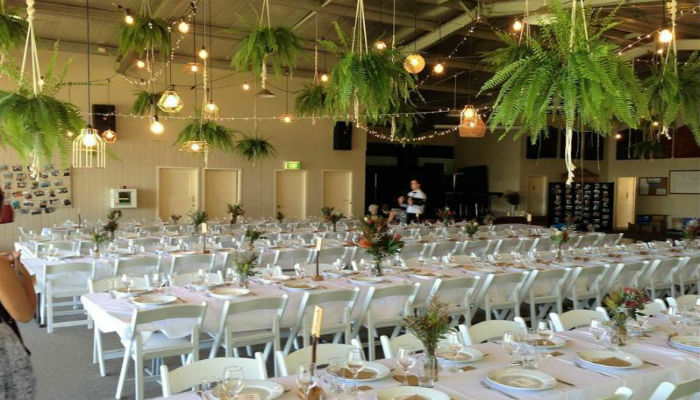 If starting to think about the venue hire, guest list, wedding dress, event hire and catering starts to give you anxiety, let these trusty tips keep the nerves in check. 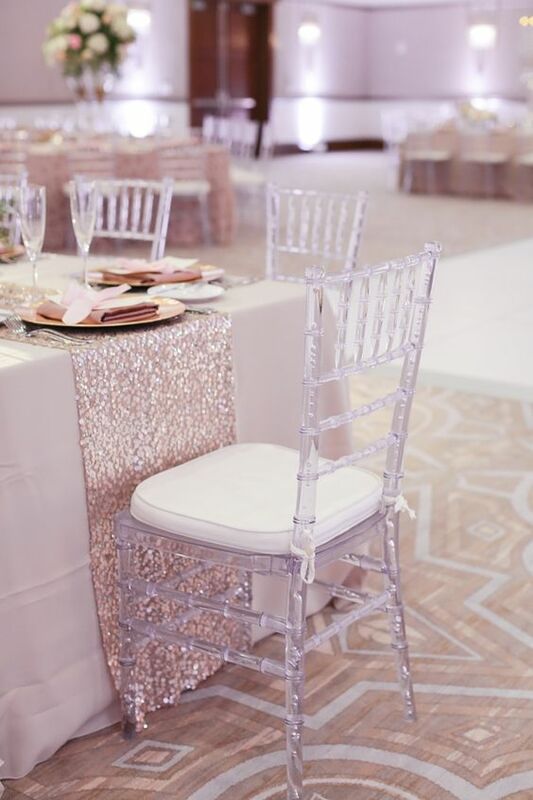 Whilst it might take more planning and organising, choosing your own venue where you can hire the required furniture, event decor and structures often is more cost effective and better value for money than being bound to a venue with a “per-head” cost. Read our article on event hire for wedding here. It can be very easy to get carried away inviting everyone that you know, however it’s your day and you aren’t obligated to extend your hospitality so far and wide. Keeping your guest list to family and close friends is become more common and accepted in social circles. 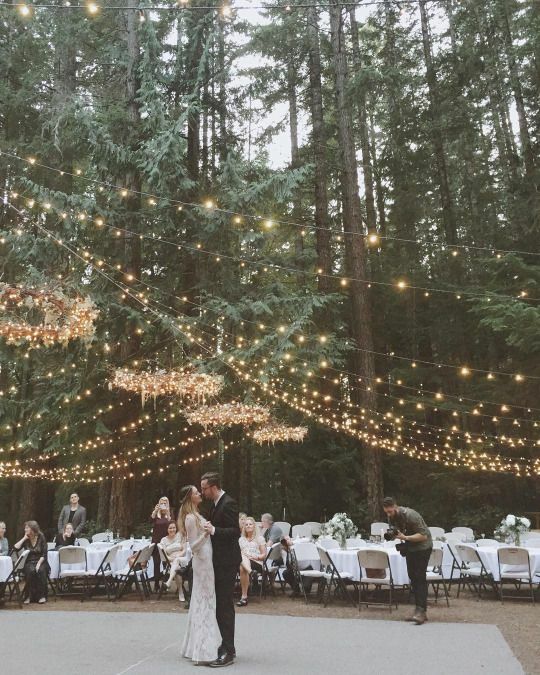 A smaller, more intimate wedding with fewer guests is one of the quickest and easiest way to keep the budget down. Making your own invitations can not only be fun, but is also a clever way to skip a sometimes big and unnecessary expense. Just pop into your local craft shop and get creative with some fancy cardboard, a pair of scissors and let Pinterest guide your inspiration! 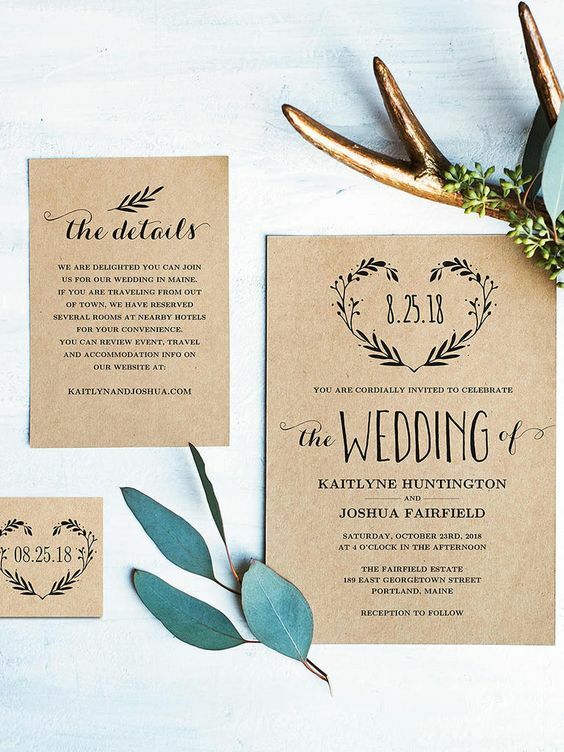 If crafting isn’t really your thing, check out these printable wedding template invitations, buy some nice paper and pop down to your local Officeworks. However, postage is also an additional cost to consider. If you’d prefer to be more modern and save some extra money, there are plenty of free online options that are popular. Paperless Post lets you customise and curate your own personalised invitations, and also keep track of RSVPs. Buying alcohol from a venue is a sure way to drive up the expense list. If you have the option to self cater, hire a bar, some glassware and provide your own alcohol will help you save on final costs. Add a few bar tables and hire some high chair bar stools to set a relaxed atmosphere. You know what music you like and want to be played on the day, why do you need someone else to play it? Organise your Spotify music playlist, be sure to hire some excellent quality speakers, and the rest is taken care of. Couples often get carried away with small details, that add up in price and aren’t always necessary. Think about the essentials, i.e. chair hire, tables, lighting, speakers and catering. Read out “Ultimate wedding planning checklist” to help you sort through priorities. Transporting between the ceremony and reception is an added cost that can be avoided if the ceremony and reception are held in the same place. It’s also one less thing to think about on the day. Most guests will spend more money on a wedding gift than they would on other occasions. Therefore if there’s not anything that you really need and cash would be more useful to you, it’s worthwhile having a wishing well at your wedding and asking guests to contribute instead of a traditional gift registry. Many guests would prefer the option to give money than buy a gift that will never be used. 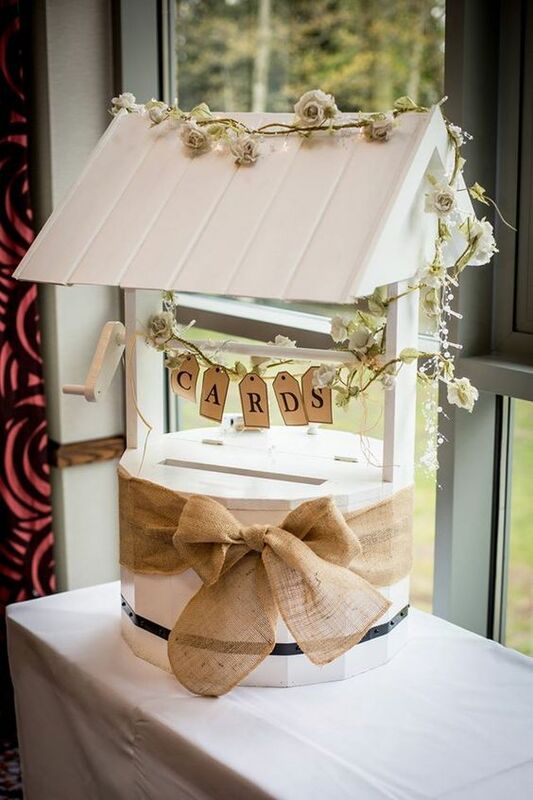 Wishing wells are a more subtle and friendly option to have on your wedding, for guests to drop their note and card and send their best wishes.